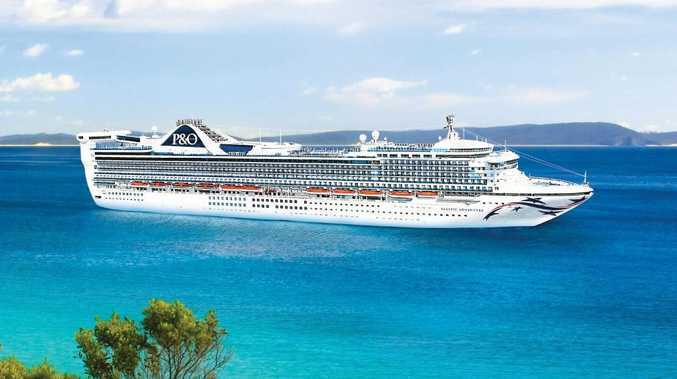 Pacific Adventure will join P&O Australia's fleet in 2020. The countdown is on until P&O; Australia welcomes the next addition to its fleet - and now the cruise line has revealed the first details about its biggest ship ever. The 3100-passenger ship will be named Pacific Adventure when it joins the Australian cruise line in 2020. The new ship, now cruising for Princess Cruises and known as Golden Princess, will undergo an extensive refurbishment to suit the needs of Australian cruisers before arriving Down Under. The 108,865-tonne ship will be the first of its kind for P&O Australia - the pioneer of what the cruise line has revealed will be known as its "Grand Class" - and will become the biggest ship ever to join the fleet. And in 2021, Pacific Adventure will be joined by her equally large sister ship now known as Star Princess. So what can cruisers expect on board Pacific Adventure? For starters, there'll be an array of dining experiences including exciting concepts from celebrity chef Luke Mangan and award-winning Melbourne pizza chef Johnny Di Francesco. 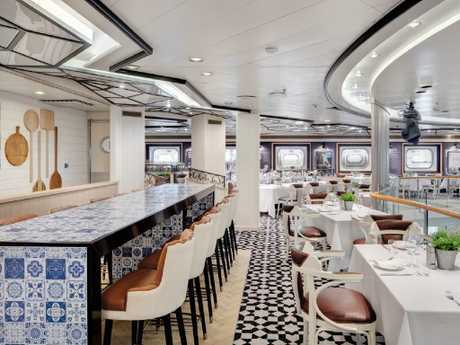 Johnny Di Francesco’s restaurant 400 Gradi was introduced on P&O’s latest ship, Pacific Explorer. Plus, they'll bea "sprawling child-free Oasis retreat" spanning multiple decks, offering sun lounges, spa tubs, a swimming pool and dedicated bar. Although the interior and deck designs are yet to be finalised, the ship is tipped to follow the sleek Scandi-inspired style of the more recent makeovers on P&O's other ships. 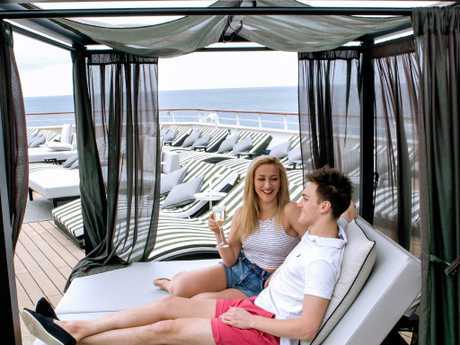 While kids aren't welcome in the Oasis area, families are set to make up a significant portion of cruisers on Pacific Adventure, and larger families will be celebrating the news that the ship will boast five-berth family cabins - a first for the cruise line. 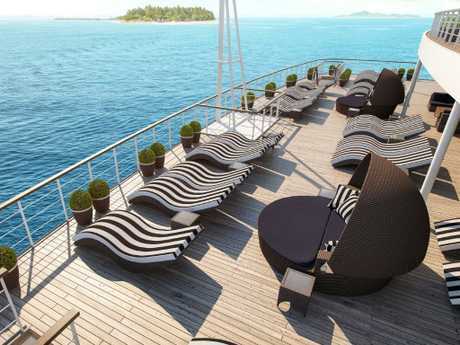 Accommodation options on board include 560 balcony rooms and 230 suites and mini suites. 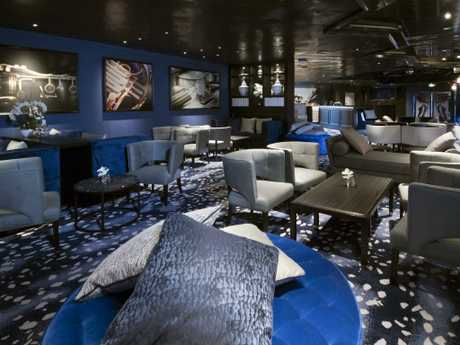 Entertainment wise, the cruise line has confirmed its Blue Room live music venue, featuring blues, soul and R&B, will feature on board. "We're thrilled to have another ship on the horizon that will continue the exciting evolution of our modern Australian cruise product," says P&O Cruises president Sture Myrmell. "We have grand plans for Pacific Adventure and we can't wait to take our guests on unforgettable adventures across Australia and the South Pacific." 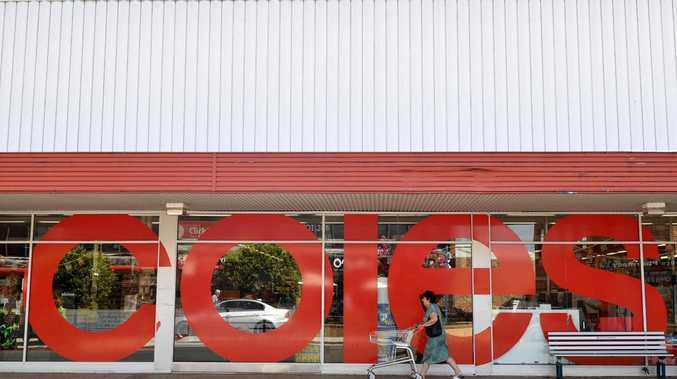 This article originally appeared on Escape and has been re-published here with permission.